Need Assistance? Call 1 (866) 490-7824. 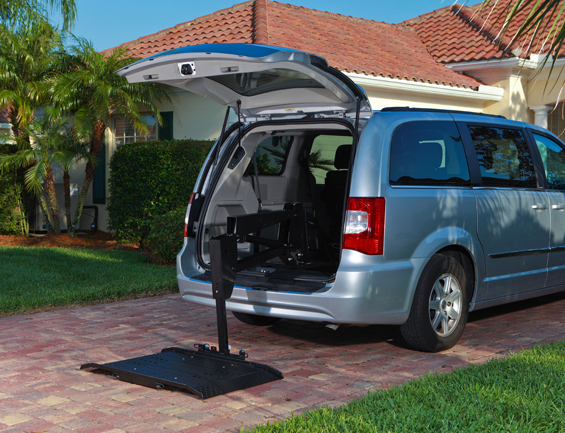 The Hybrid Van Lift from Harmar is one of our most universal and affordable models. 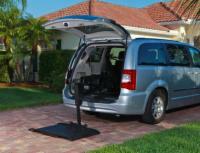 It can be attached to minivans and full size vans and can accommodate most mobility scooter or power wheelchairs. 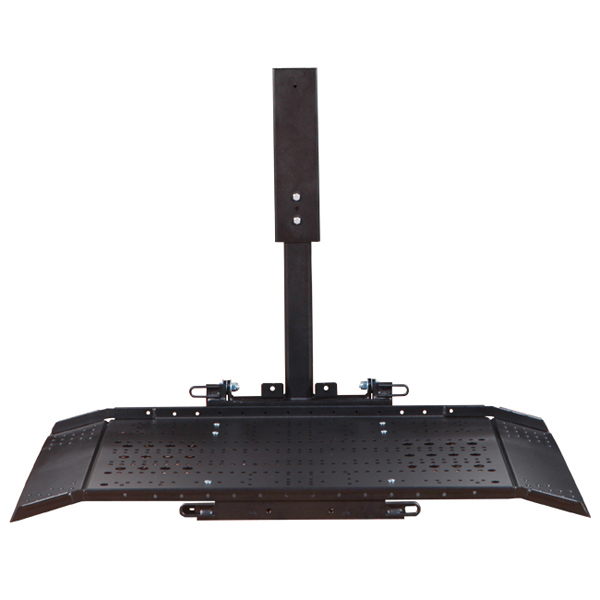 This model comes with a 350 pound weight capacity and an emergency operational back up system. 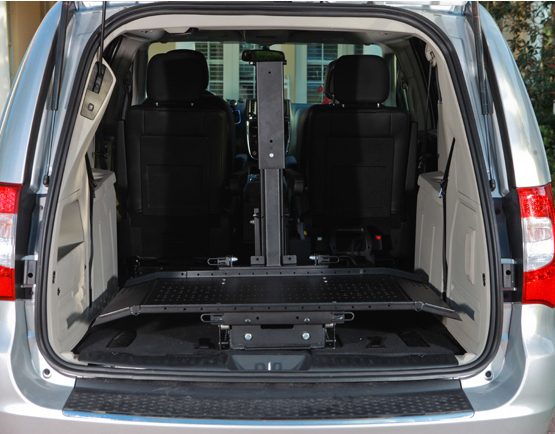 To operate, simply lower the platform using the remote control, drive your mobility device onto the sturdy platform, secure it in place using the 4 available straps, and safely transport your equipment to your destination. 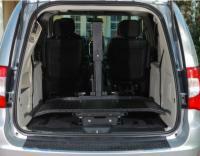 You never have to worry about being without the use of your mobility scooter when you purchase a Hybrid Van Lift from Hamar. Vehicle Specific Adapters May Be Required. Call Us for Requirements and Costs.